Before turning senior, Jimmy played with Lochee Central and Dundee Harp before signing for Montrose in October 1928. Within a month he was back with Dundee Harp and just before the turn of the year, Jimmy Brownlie brought the outside-right to Tannadice, initially as a trialist. He made an impressive debut, United demolishing Bathgate 6-1 at Tannadice, but his debut wasn't to count in the record books as Bathgate resigned from the league later that season and their record was expunged. However, Jimmy slotted into the side almost un-noticed, playing like a veteran as he replaced Harry Michie who had broken his leg. United eased their way to the Second Division title that season and were top scorers in the league, Jimmy among them with seven goals. The Club were relegated the following season, before coming back up again and all throughout, Jimmy retained a place in the side while chipping in with a good amount of goals, before switching to the left wing in 1931. Almost immediately on confirmation of United's elevation back to the first though, manager Jimmy Brownlie surprisingly parted company with the Club and Jimmy was soon to follow in an end of season transfer to Chester City. He quickly moved on to Shelbourne and joined Celtic on 2nd May 1932. 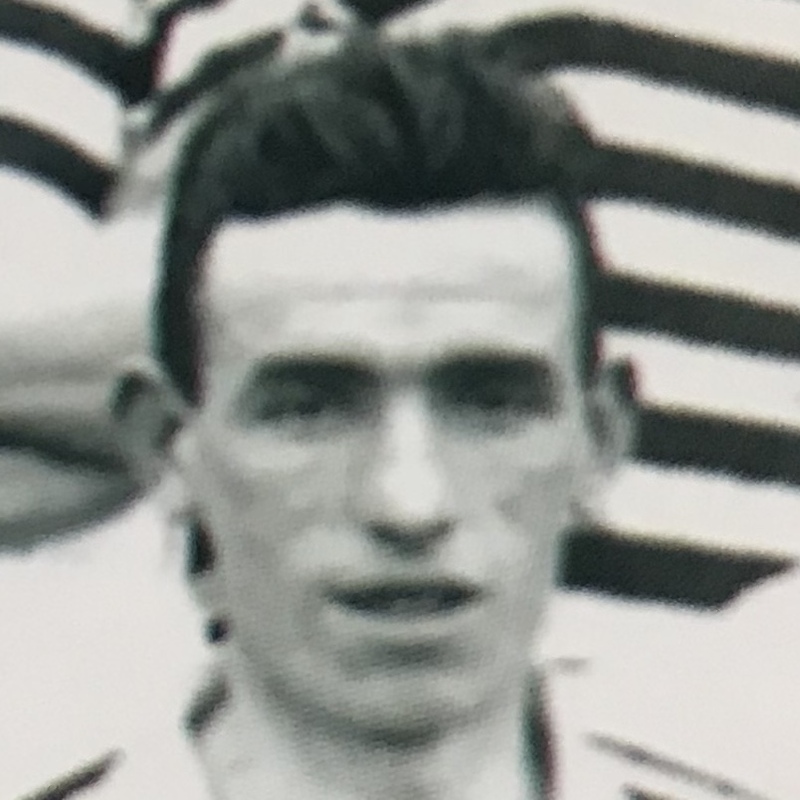 Jimmy unfortunately broke his ankle in January 1933 and was freed after just a year at Parkhead, before he signed for Arbroath in August and later joined Forfar. Tragically, after a match played in the bitter cold at East Pilton in which he scored for Forfar from the penalty spot, he caught pneumonia and died shortly afterwards. Jimmy was born on this date in Lochee.